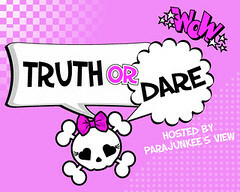 RhiReading: Parajunkee's Truth or Dare Friday! In honor of a very special privilege I was given I want to share "Dig" by Incubus. 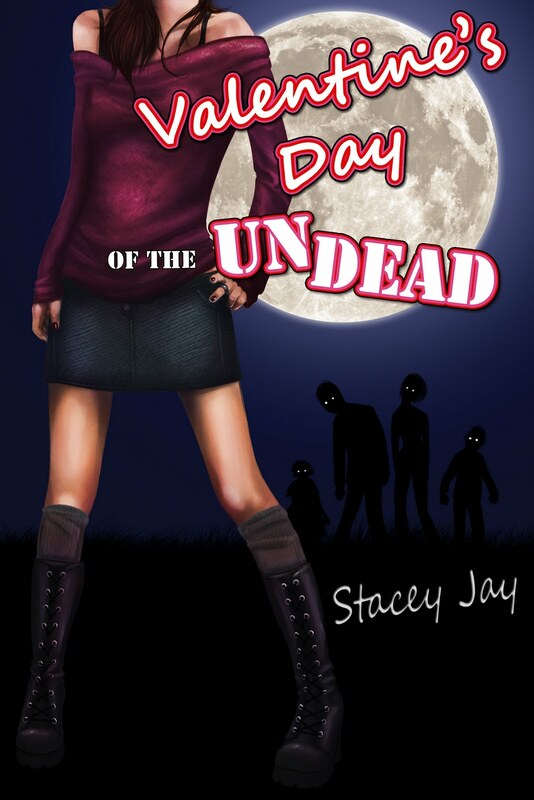 It is one of my favorite songs ever and reminds me of Valentine's Day of the Undead by Stacey Jay. I know, I know... you guys are going "uh WTF that isn't even out yet". Remember me talking about beta reading a book for an author? I got to have a first look at it! And if you're a big ol' Megan Berry fan like me you'll know why this video reminds me of Megan & Ethan's little problem at the end of Undead Much? and will give you hope for the new story! Speaking of which... you need to RUN over to Stacey's blog to find out how you can get a copy! Such enthusiasm! I like this post. I'm such a fan of Incubus. I'm haven' read this author before though. I'm glad you stumbled upon the dare.